We've been working on this new SHOP LOCAL campaign for our home town. It was recently launched on the screens at Monmouth Festival 2018. 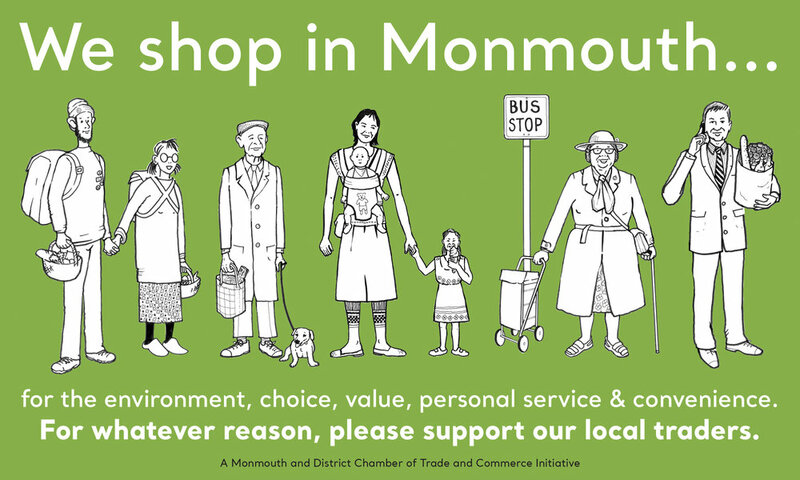 The new MDCTC SHOP LOCAL focuses on the demographic shoppers of our high street and is the first step in this campaign #mdctcshoplocal #monmouthshire #buylocal #shoplocal . New characters will be added as the campaign progresses.